Please check back to apply to be part of our food truck pavilion. MUSIC MAKES US HUNGRY TOO! Everybody knows Detroit is becoming a food mecca. There is plenty to eat for every palette so leave room for sampling from the DMW foodtruck fleet to the incredible brick and mortar restaurants in the throughout the surrounding blocks. 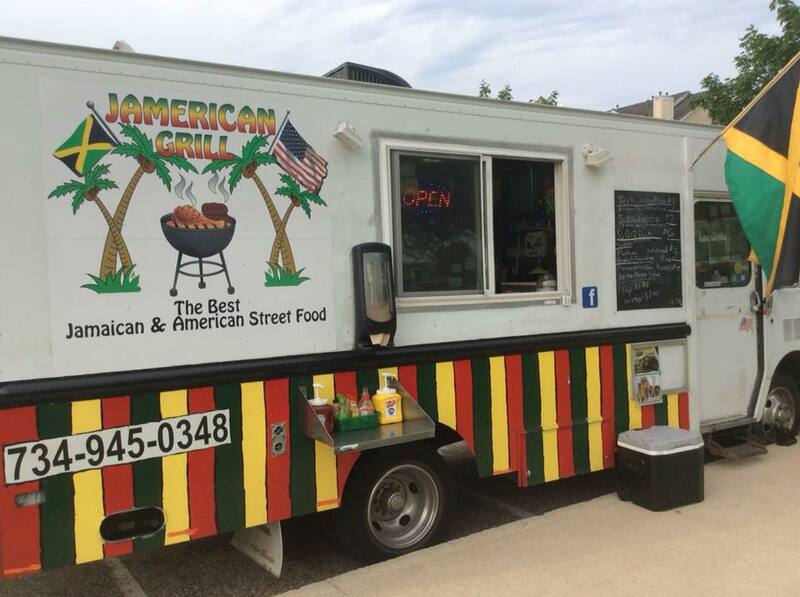 A Mobile Food Truck with a specialty in Jamaican Jerk, Jamaican street food and American Buffalo burgers with hand-cut French fries. 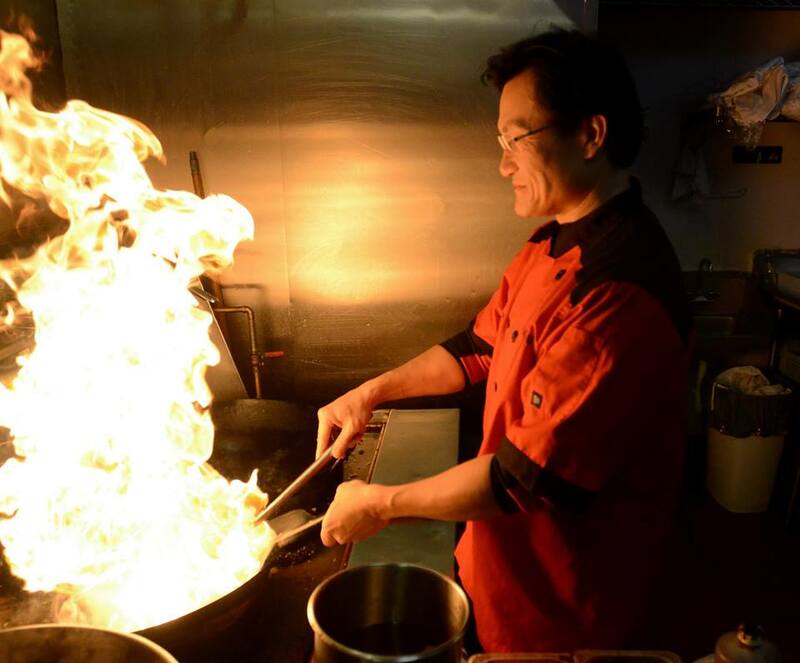 A chef with 30+ years experience. Restauranteur, culinary instructor, and food truck guru! Asian-fusion inspired cuisine. Their menu is focused on authentic Jerusalem street favorite eats, influenced by Michigan flavors. Shredderz is a Metro Detroit based food truck devoted to bringing our delicious signature hash browns and sandwiches to the great people of Michigan. 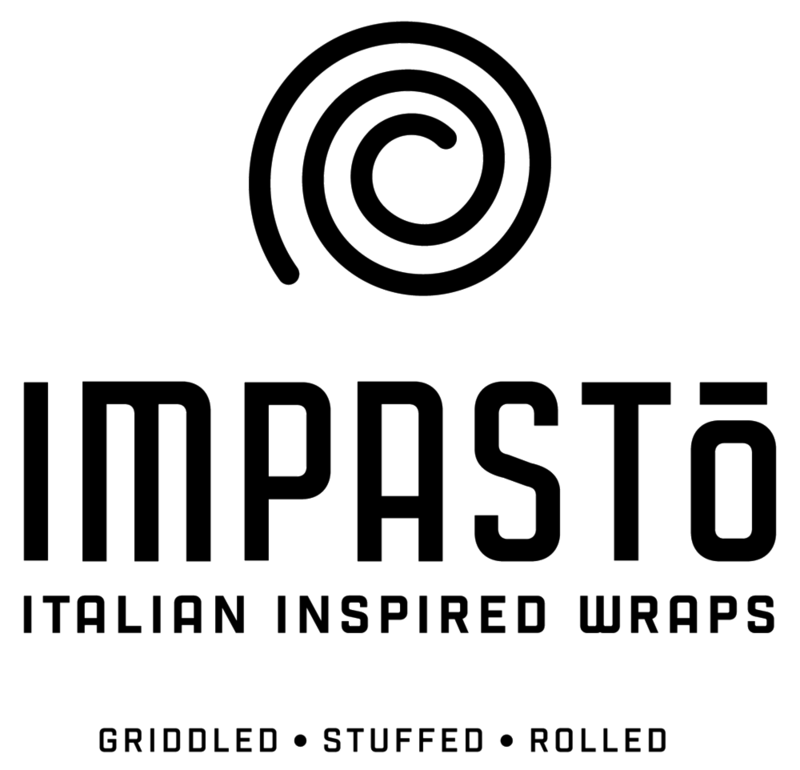 Impasto is a unique, authentic Italian street food concept. Every Impasto is 'Griddled' for a fluffy, golden brown crust, 'Stuffed' with the freshest, local ingredients and 'Rolled' into perfection! It's not your average dog...and we MEAN it! 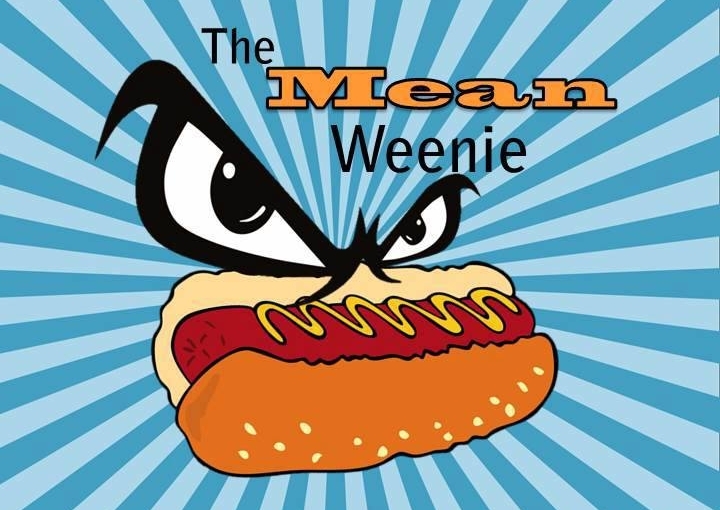 The Mean Weenie Food Truck & "Teenie Weenie" Trailer take the All-American Favorite and flips it on it's head with unique and inspired flavor profiles. The best Mexican-American food truck in Detroit. Mexican, burgers, fries, and more! A metro-Detroit vegan restaurant, with award winning 5 star food. Their truck recycles and composts and buys ingredients locally as much as possible. 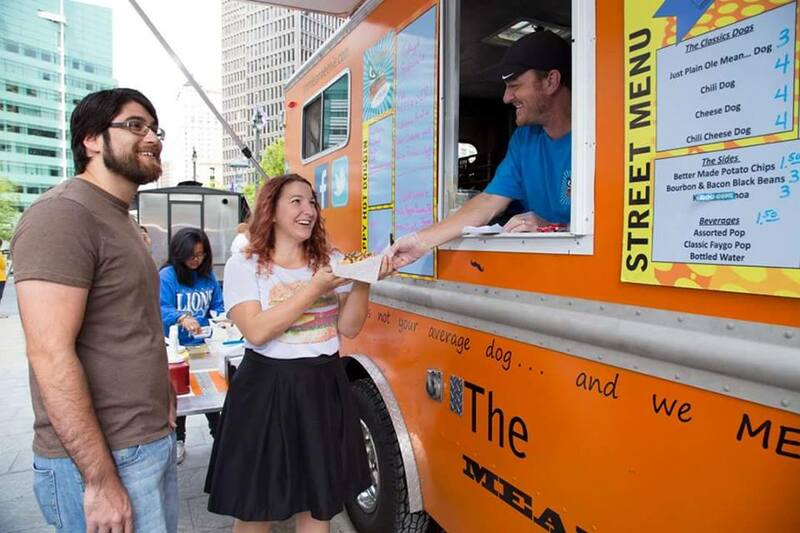 They were recently recognized as one of the best vegan food trucks in the nation by Mobile Cuisine.